Nespoli Group produces a complete range of decoration and hobby paint spray. Next to a large range of RAL colors we also have a large range of specialty sprays like radiator, anti-rust, stain remover sprays etc. In addition, we produce a complete line of sprays to repair car chassis and a line of graffiti sprays. Thanks to our continuous investment in Research & Development, we bring to the market innovative and eco-friendly products. Nespoli Group has its own production facility in Italy, close to Turin. Its high production capacity allows to produce both under our own brands and under private label where we have a long time experience. 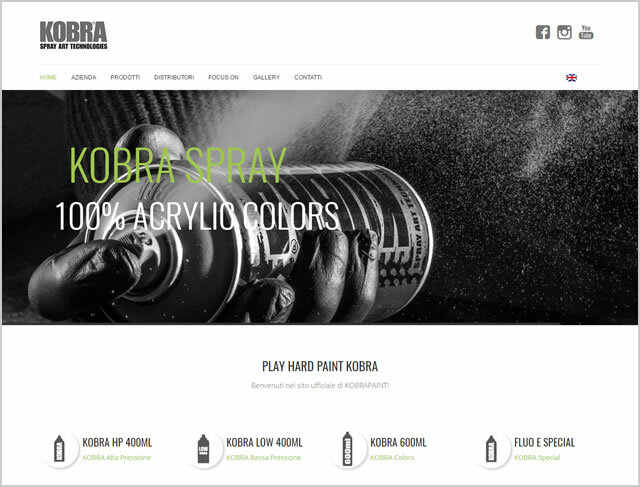 Our own brands include Nespoli Green, Nespoli Bravo, SprayColor, Technoral, Kobra.